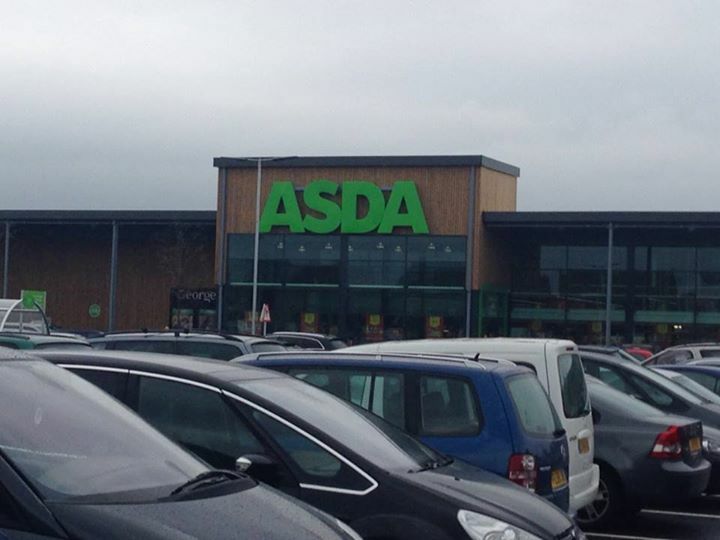 Last week saw ASDA opening its doors on Kingsway. It was a privilege for me to be alongside the Mayor of Gloucester, Chris Chatterton for the opening and it is great that the store is obviously such a huge hit with residents. This was the first supermarket opening I had been to, and I certainly didn’t think that people would be queuing up an hour before the store was scheduled to open. However the ASDA team obviously did as they had tea and coffee, as well as sausage and bacon sandwiches on the go, which was a good thing as it was a bit damp. The launch went well and the store was immediately packed with people, which is as you would expect, but even now, a week on, when you go past the car park, it is mostly full so proving the need and appetite for it. There has been talk on the residents blog (www.kingswayvillagers.co.uk) about the inclusion of a petrol station on the site. This was talked about in the early stages but the current site just isn’t big enough. However there was a thought that ASDA (or someone else) could take some land in the business park and build one there. I guess it’s a case of watch this space. There is already Esso and Tesco nearby, and the new motorway services being built. It depends on the perceived demand.